Dram Shop laws are on the books in 38 states, including Washington. These are state statutes that create liability for sellers of alcoholic beverages, particularly when they sell to intoxicated customers. Essentially, the law holds bars, restaurants, and other establishments liable for their actions when they sell, furnish, or serve alcohol to an apparently intoxicated person who drives drunk and injures a person. If you were injured by a drunk driver, you may have a Dram Shop claim. Before the state passed dram shop laws, the courts prohibited lawsuits against bars, restaurants, or liquor stores because of customer misconduct. Previously, the argument held that the mere act of serving alcohol didn’t lead to a plaintiff’s injuries. For those interested in historical context, dram shop laws get their name from old-time measurements of alcohol, which used to be sold in drams. What’s a Dram Shop Case? A dram shop case can be against anyone who sells, furnishes, or serves alcohol. For example, bars, liquor stores, restaurants, grocery stores, convenience stores or anyone who sells drinks can be party to a dram shop lawsuit. Usually, the plaintiff must prove his or her injuries were directly related to the establishment that served, furnished or sold too much alcohol to someone who caused the injury. There are two types of dram cases: first party and third party. First-party dram cases are generally limited to situations in which a drinking establishment or commercial seller of alcohol sold, furnished or served alcohol to a minor and the intoxicated minor was injured as a result. It is illegal for any person to sell liquor to any person under the age of twenty-one years and doing so may create legal liability on the part of the seller. Third-party dram cases make up the vast majority of suit filings of this type. This occurs when an intoxicated person injures another. A classic example would be an establishment over-serving someone who is apparently intoxicated, then that person gets behind the wheel of a car, crashes the car, and injures another person. For an injured plaintiff in a dram shop case to prove liability, the plaintiff must prove the existence of a duty of care, a breach of that duty, a resulting injury, and that the breach of care was the proximate cause of the injury. For example, a drinking establishment (i.e. bar, tavern, restaurant) is legally liable for injuries and damages when it sells, furnishes or serves alcohol to an apparently intoxicated patron who drives drunk, causes a car accident and injures a person. In a legal sense, recklessness occurs when a person is aware of, but disregards, the risk that something unsafe will happen. In terms of serving alcohol, an establishment may be reckless if it serves alcohol to a minor or a visibly intoxicated person. Intentional conduct is a little different. An establishment is generally guilty of intentional conduct if they knowingly serve alcohol to a minor or to someone who is habitually intoxicated (an alcoholic). There are some exceptions to dram shop rules. You wouldn’t, for example, be able to sue a liquor store for selling enough alcohol to stock a private party. The store could not have been reasonably aware someone at a party would cause another harm. The key to litigating a dram shop case successfully is knowing if the drinking establishment was negligent, reckless or committed intentional misconduct. This requires someone with an extensive knowledge of area laws and regulations. 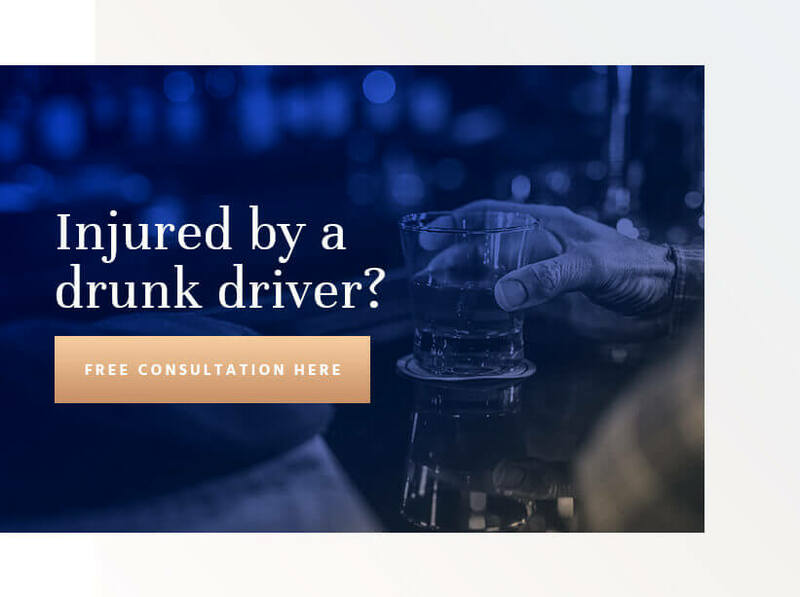 If you suffered an injury because of an intoxicated person’s dangerous actions, you may be wondering if you have an option for legal recourse. Using the dram shop law to secure compensation can be much more effective than pursuing a personal injury lawsuit against only the drunk driver. The reason for this is simple: Many individuals can’t afford to pay your settlement, even with insurance. Companies, on the other hand, have a better chance of paying your bills in full. As a victim of personal injury myself, I know how injuries can take a mental and physical toll. That’s why I am committed to helping you secure the best outcome possible. Please contact me for a free review of your legal options.